Helitours offers wide specter of helicopter services. 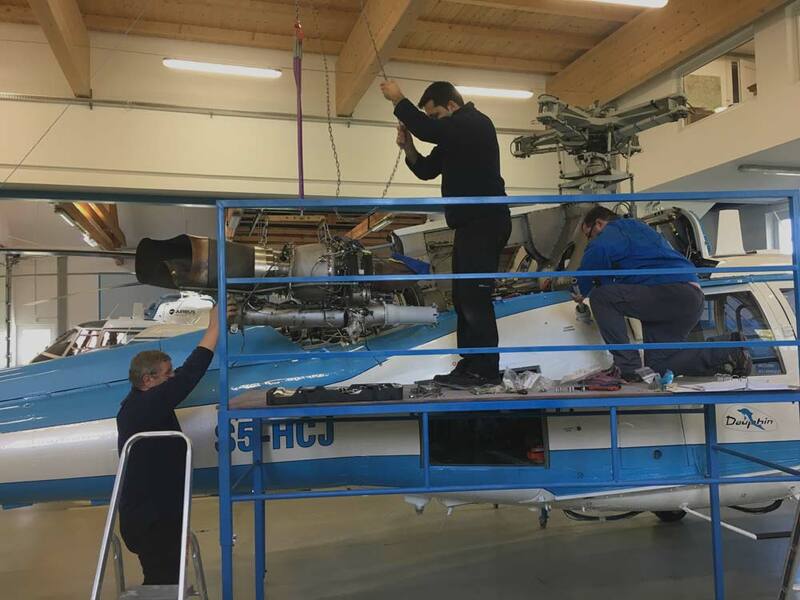 We are providing helicopter charter for passenger and freight, helicopter airworthiness maintenance, flight training and if you are private owner, we can provide you aircraft management. Helicopter charter is flexible and comfortable way for your travel. 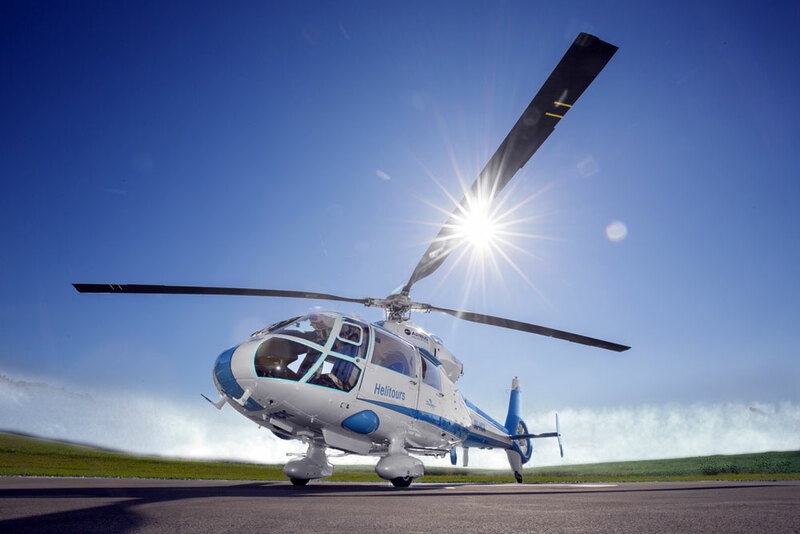 With our bases located on Adriatic coast and islands Helitours can make helicopter available to you within the hour, to suit your requirements. With Helitours, you can avoid spending valuable time in traffic or be late for the important meeting. You will arrive relaxed and refreshed. Helicopter can pick you up at home, hotel, office, golf course or any other location of your choice or bring you to and from airport. The convenience to flying directly to destination by your wish is invaluable. Helicopter can be chartered for many events such as Sporting events, Aerial filming and photography, Wedding flights, Corporate entertaining, Panoramic tours, Romantic weekends away, Golfing Tournaments, etc. When you need express cargo without delay we can bring your freight (post, food, aids,…) to almost any location. We can support you when you are sailing with the boat or your delivery needs to be at the place when it is not possible to delivered by land or sea. 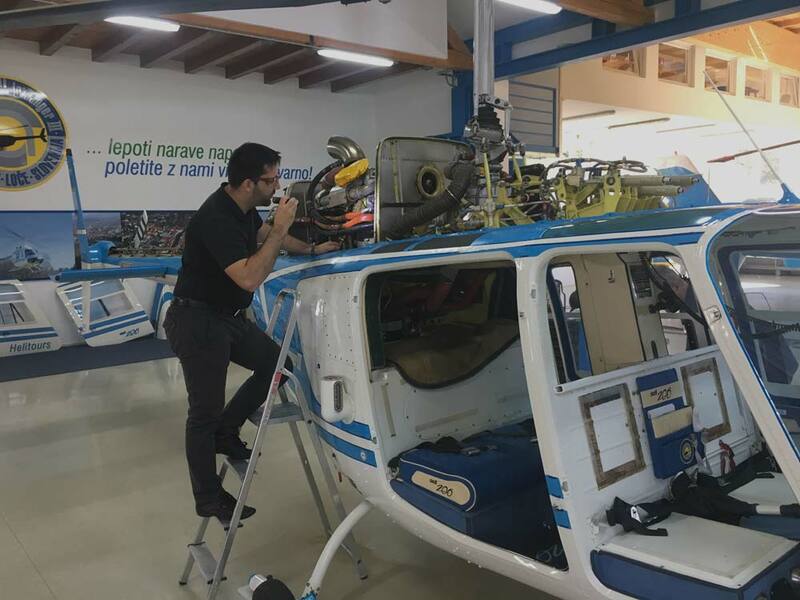 As certified EASA Part M, Subpart G and 145 organization we are able to provide you a complete continuing airworthiness and maintenance for your helicopter. 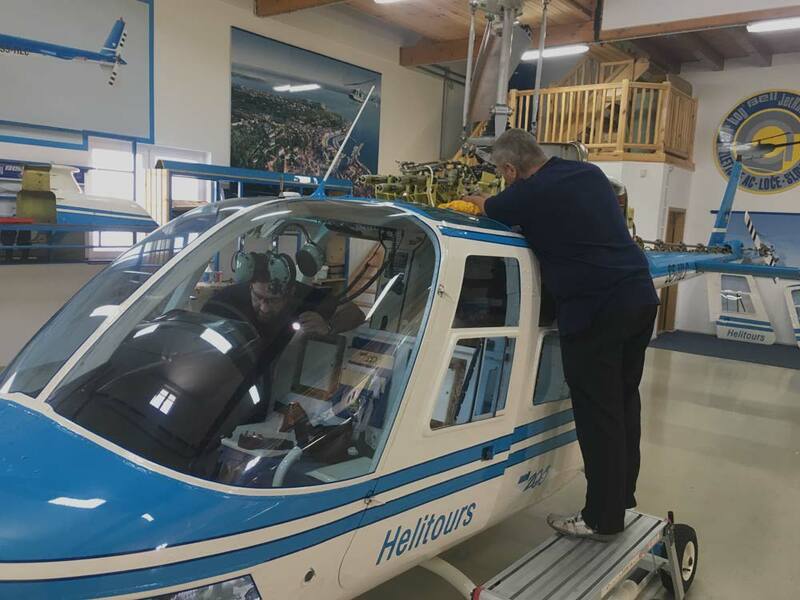 Helitours is Approved Training Organization (EASA ATO). 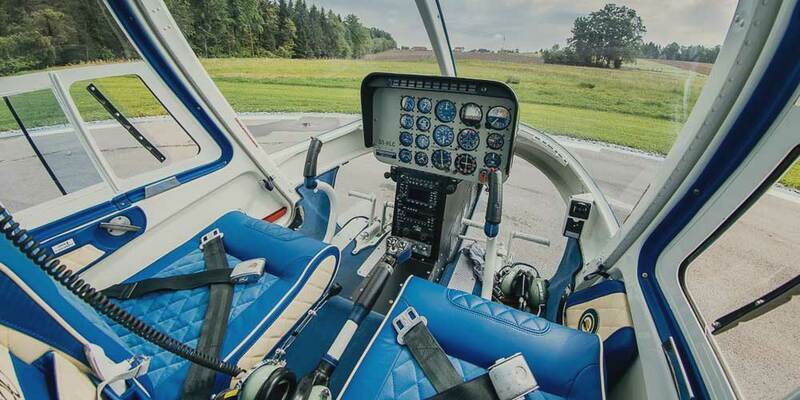 If you want to become a helicopter pilot or you just simply need type rating for Bell 206, SA365C-series or Bell 212/412, you should contact us and we will arrange you best training program for your needs. You are private owner of the helicopter and would like to lower costs of it. We can provide you with the aircraft management. Helitours offers transparent partnership in Aircraft Management Services.